Next Friday, November 30th, it’s our father Richard Mollier’s birthday! Therefore, we want to celebrate this with a free drink in the SkyBar from 16:00-18:30. 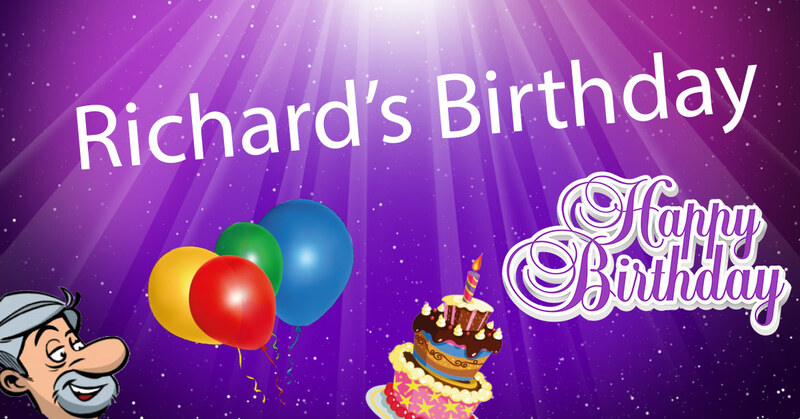 We will take care of the birthday decorations and will make an Instagram spot where you can take a picture with the man Richard himself!